Osteopathic Colleges There are 34 accredited osteopathic colleges in the United States at 51 teaching locations in 32 states. Check out this page for information about each college. How to become a D.O. Opportunities Osteopathic student doctors can search for AOA-approved internships and residency programs through the Opportunities database. Opportunities offers comprehensive information on current osteopathic post-doctoral training programs. Visit the AOA’s Match information page to lean more about the Match process. Osteopathic State and Regional Medical Associations Each state has an osteopathic organization that represents the interests of DOs both inside the state and at the national level inside the AOA governing structure. iLearn Mentor Program Visit the AOA’s iLearn Mentor mini site to find a mentor, nominate your mentor to the Mentor Hall of Fame and find mentoring resources. For the latest edition of the Osteopathic Medical College Information Book (CIB), visit the American Association of Colleges of Osteopathic Medicine (AACOM) site. Scholarships offered by the American Osteopathic Foundation are found here. 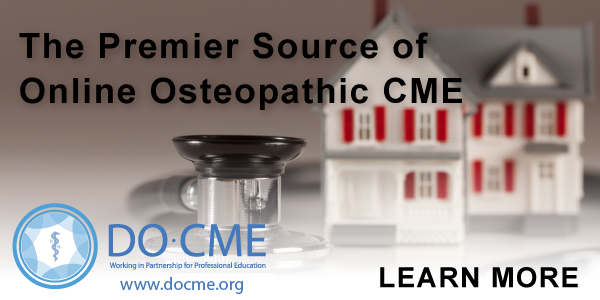 View videos relating to osteopathic medicine on the AOA’s YouTube Channel and submit your own!